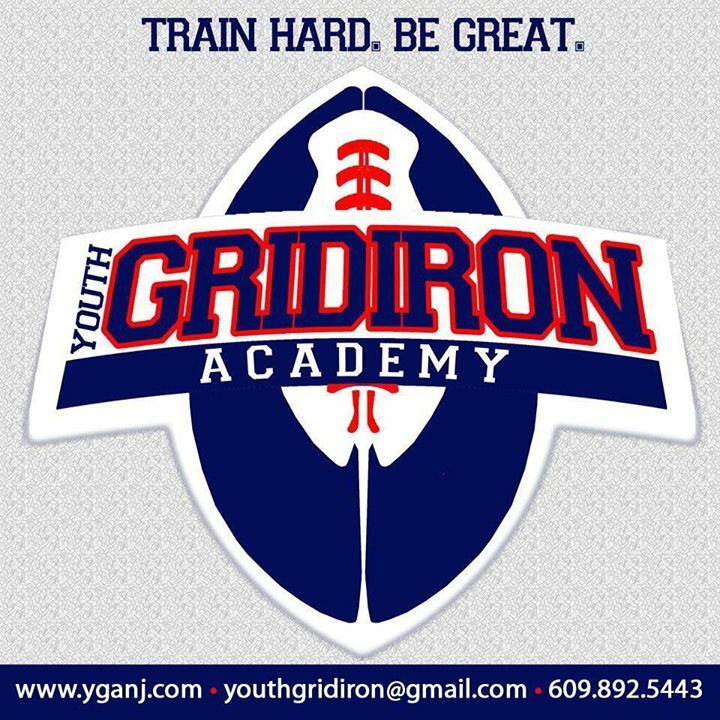 Youth Gridiron Academy is a year round sports school that specializes in football skills enhancement to improve mental toughness, speed/agility, quickness, nutrition, hand-eye coordination and leadership ability, for athletes from 13 -18 years old. Our camps combine expert coaching, cutting edge training methodologies and quality training facilities. YGA is non-contact football and general fitness instruction; the fundamentals of all positions will be taught in addition to life skills such as teamwork, sportsmanship and the importance of education. Sessions and camps will be held both outdoors and indoors. We create a fun and motivating environment for athletes to enhance performance and improve their game.